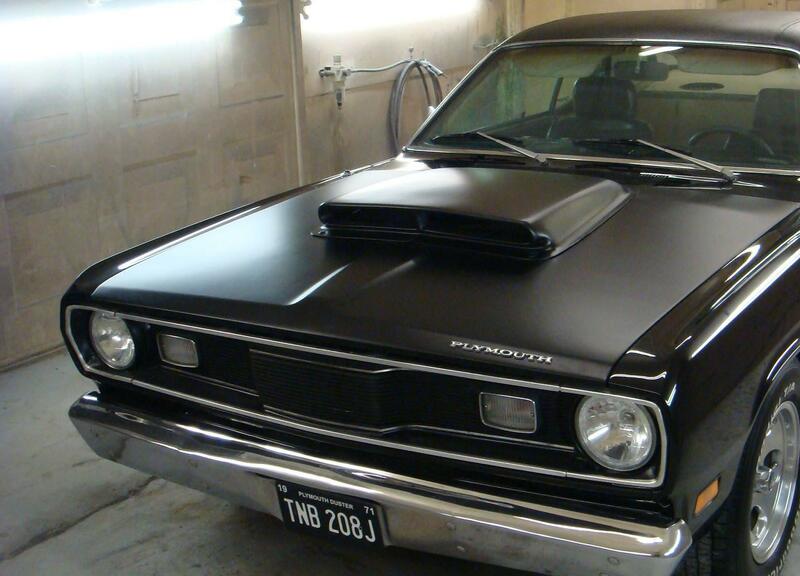 1971 Plymouth Duster in for full body restoration. Please visit our site soon for updates! Chris' Duster is now finished and back with it's proud owner. Check out our testimonial section for his reaction after taking delivery on his pride and joy!